Contact us today to get your free quote. 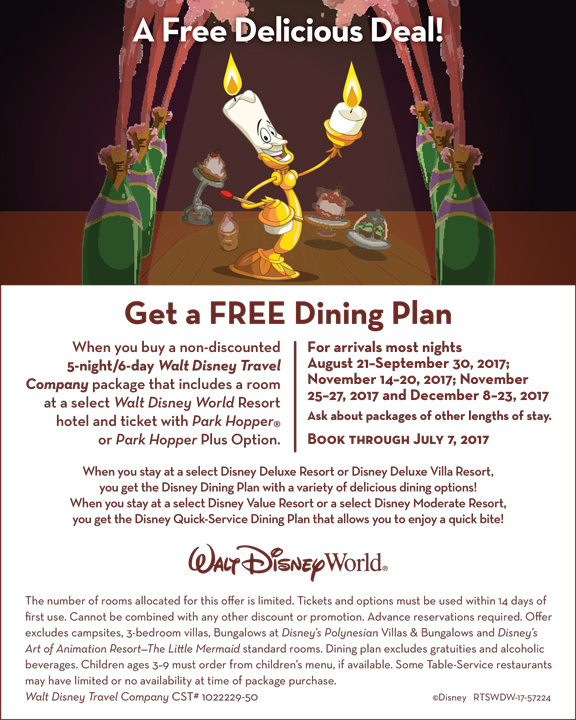 Availability is limited for free dining so don’t wait. ← Live Music Memories on Main Street, U.S.A.